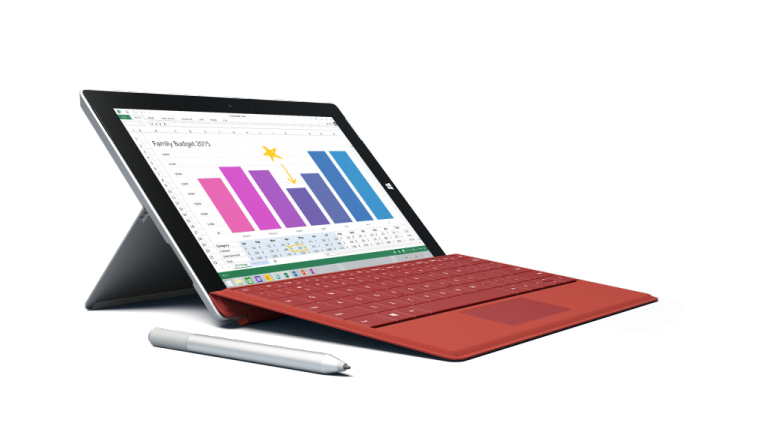 The re is a little catch - the Surface 3 (4G LTE) will be exclusively available to business customers at online at O2 from launch. But the PC-tablet will be available from other resellers in the coming weeks. In the meantime, check out our Surface Pro 3 review.